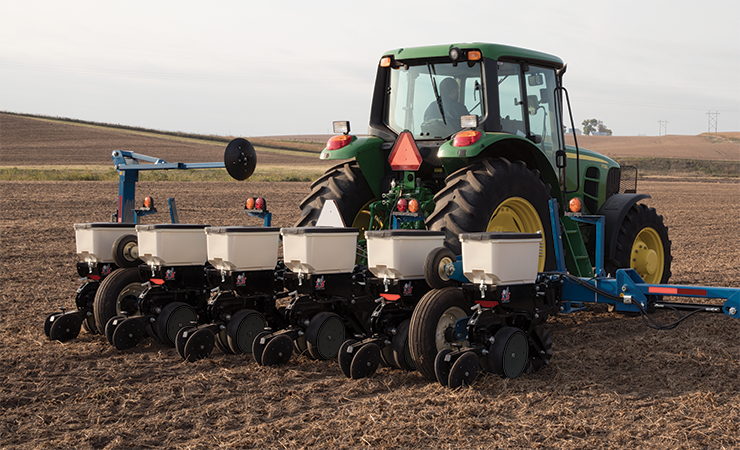 A robust, durable, and simple planter in a small package that provides the productivity a smaller operation requires. 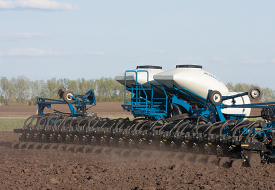 The 3110 Kinze planter is the only rigid, mounted planter with contact drive and self-contained seed rate transmissions. 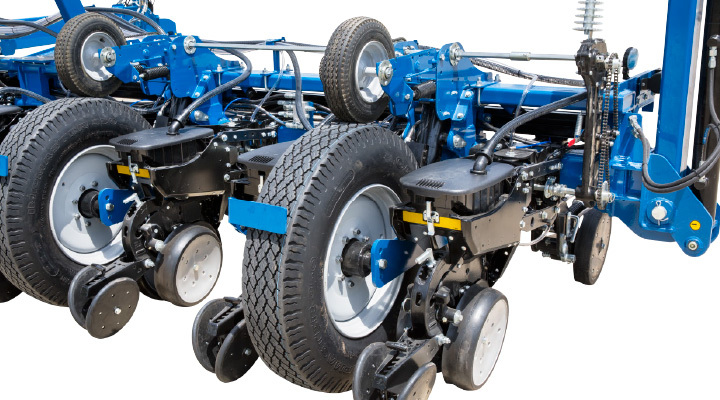 Great in smaller fields, this 6 or 8 row planter mounts to your tractor or other implements for ridge-till and strip-till management practices. 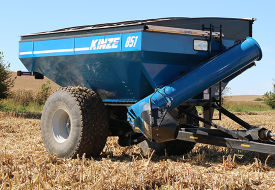 The 3110 Kinze planter is the only rigid, mounted planter with contact drive and self-contained seed rate transmission. 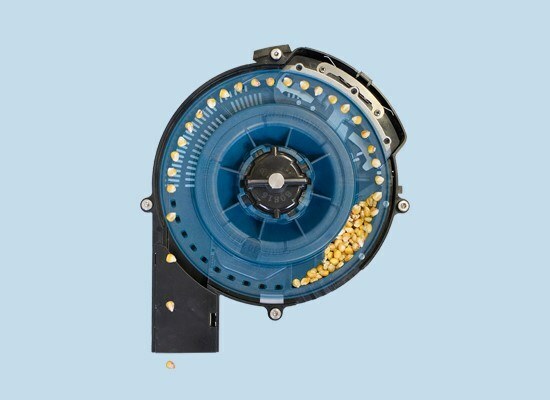 Seed population rates can be changed quickly and conveniently and without tools. 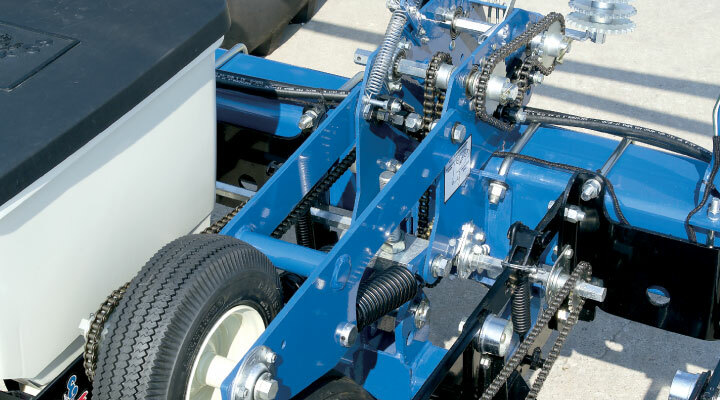 Precision-cut plated sprockets are furnished for incremental rate adjustments. 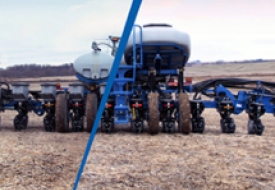 Change row spacing. 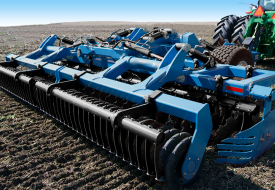 Adjust toolbar height for flatland planting or different heights for beds. 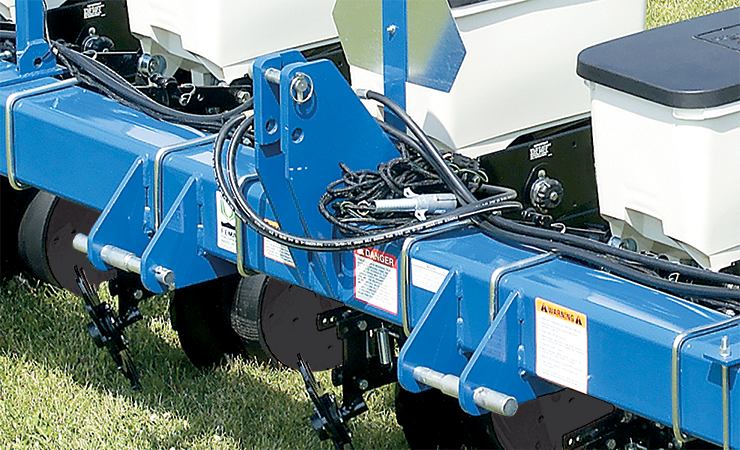 Eliminate ground drive chains, reduce residue problems and avoid rocks or mud buildup with the optional front-mount conversion package for drive/gauge wheels.